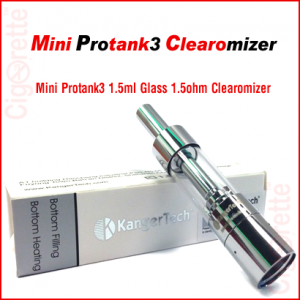 A Kangertech 4th generation SubTank that functions as RTA and clearomizer. 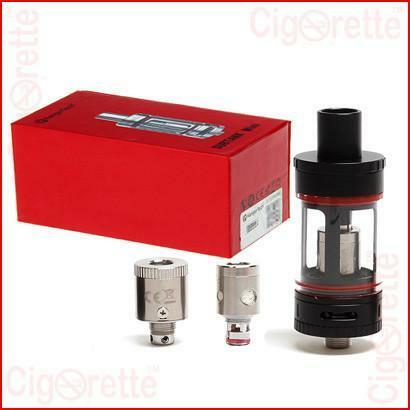 It uses the new sub-ohm OCC and offers the convenience of the large capacity tank. 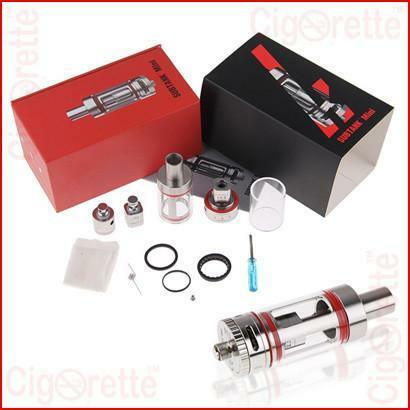 This SubTank can be switched from a 1.2 or 0.5ohm tank atomizer to a powerful 0.5 ohm RTA by swapping the OCC with the included mini RBA. Additionally, the SubTank mini is equipped with a new adjustable airflow control, and a sturdy glass tank. 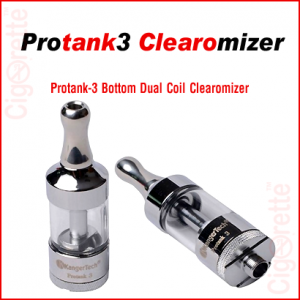 Also, it has a thick O-rings and a large copper center pin. 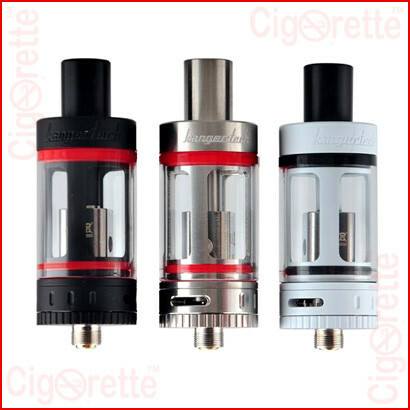 This atomizer is a Kangertech 4th generation SubTank that functions as RTA and clearomizer. 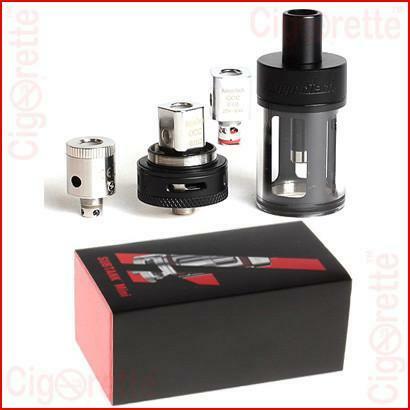 Firstly, it uses the new sub-ohm OCC (organic cotton coil) and offers the convenience of the large capacity tank. 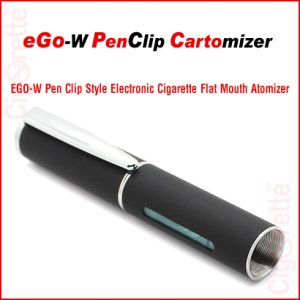 Also, the OCC is made with Japanese cotton and known for much efficient taste and longer lifespan. 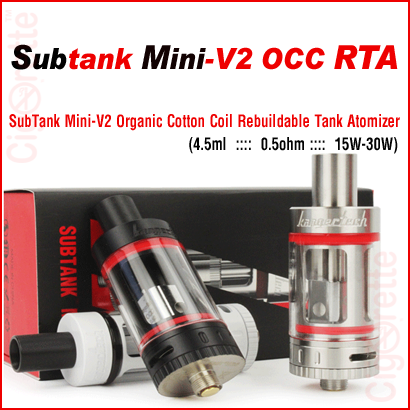 Moreover, you can switch the functionality of this SubTank from a 1.2 or 0.5ohm tank atomizer to a powerful 0.5 ohm RTA by swapping the OCC with the included mini RBA. 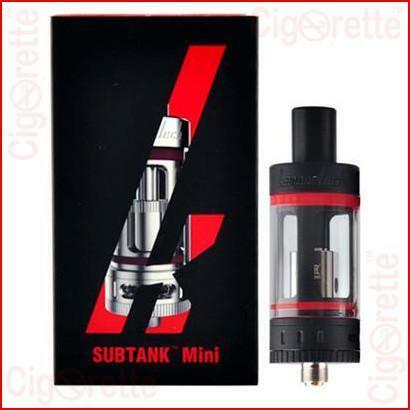 Additionally, the SubTank mini is equipped with new adjustable airflow control, and a sturdy glass tank. 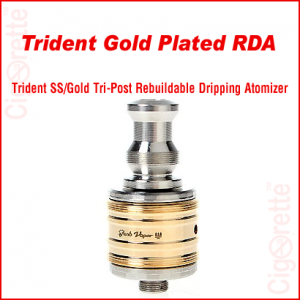 Also, it has a thick O-rings and a large copper center pin. Maintenance: Disassembling the device and replacing the tank glass or coils/bases, and cleaning the e-liquid in the tank and center tube using pressure air-duster or by rinsing with diluted alcohol.